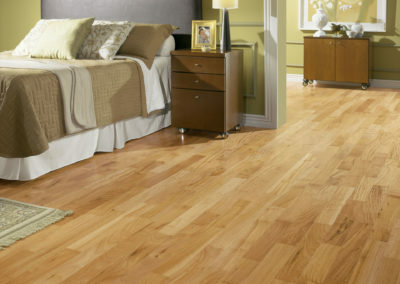 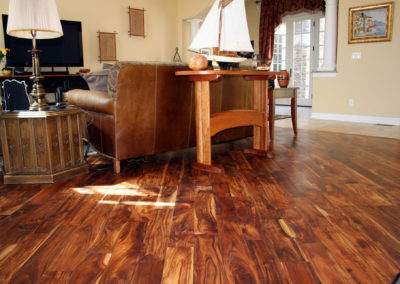 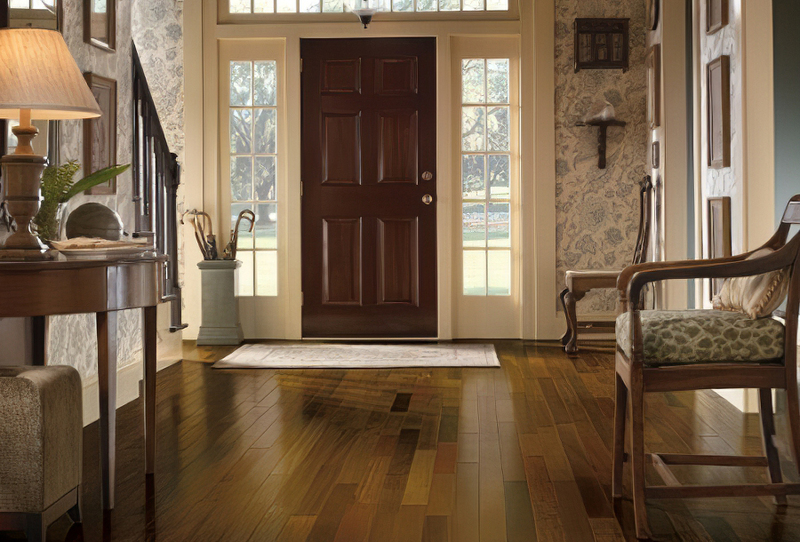 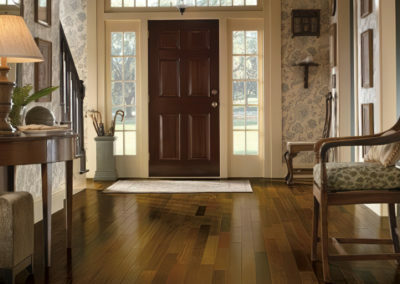 We do Solid Hardwood Flooring! 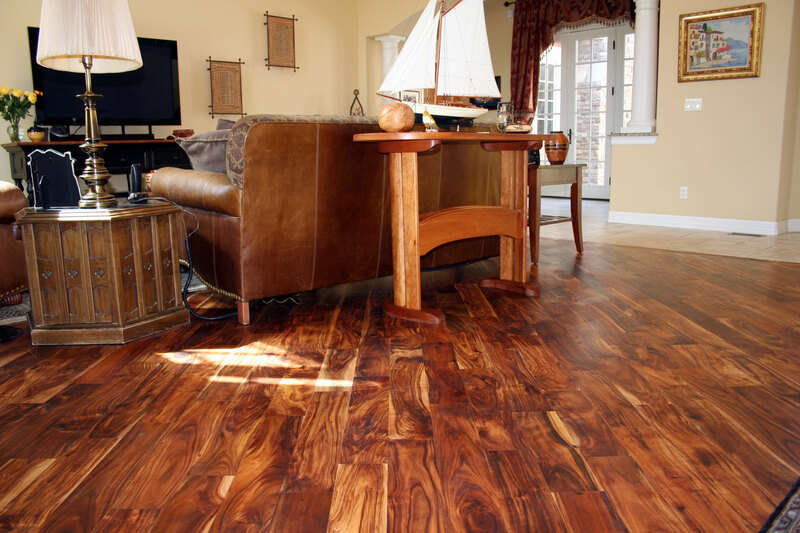 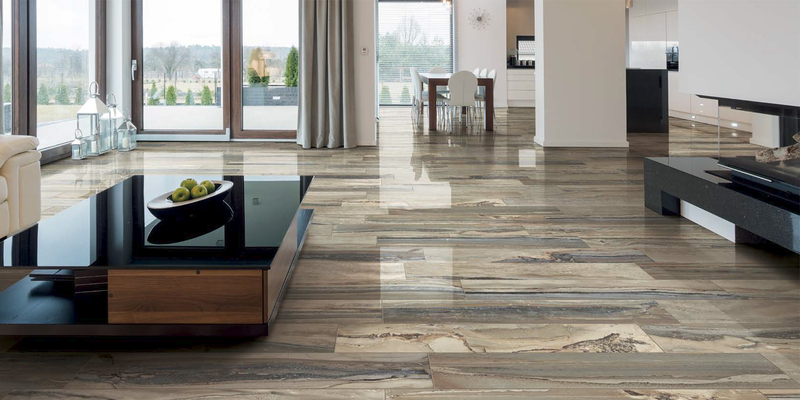 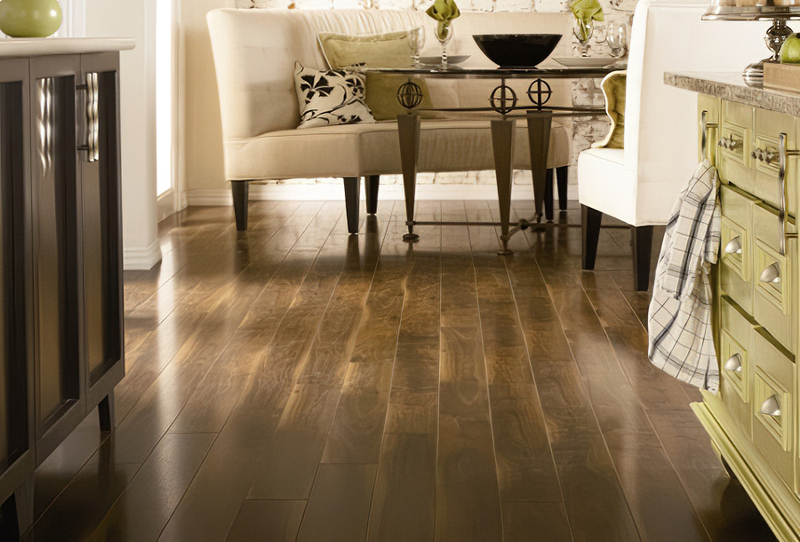 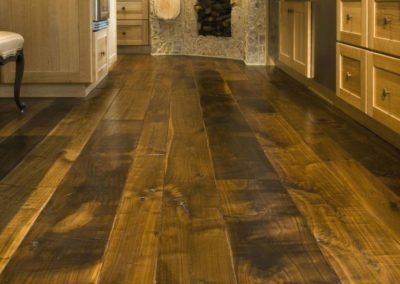 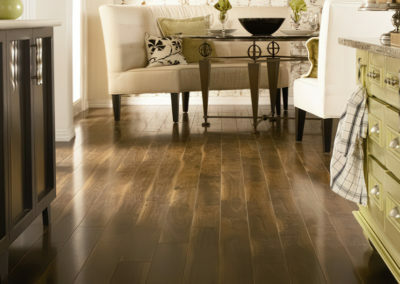 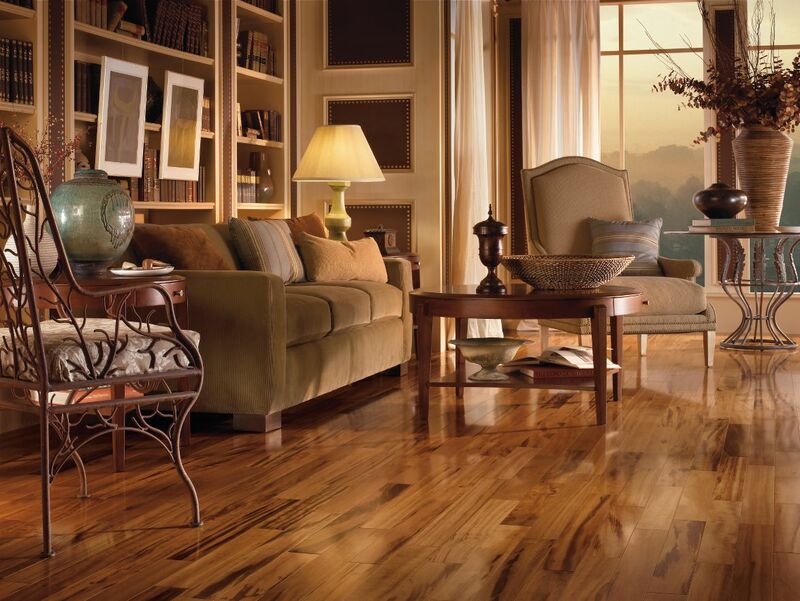 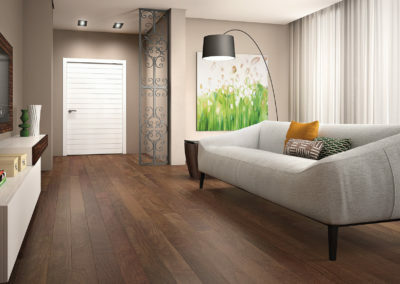 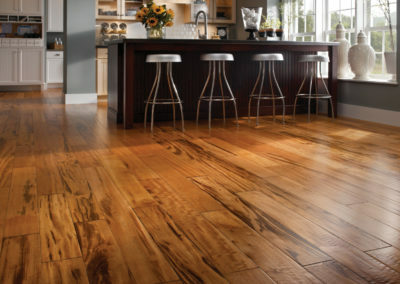 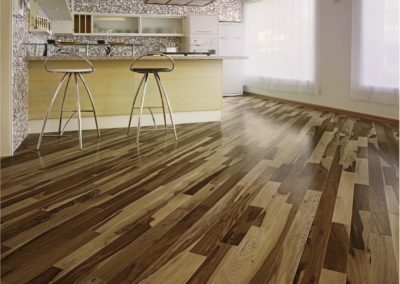 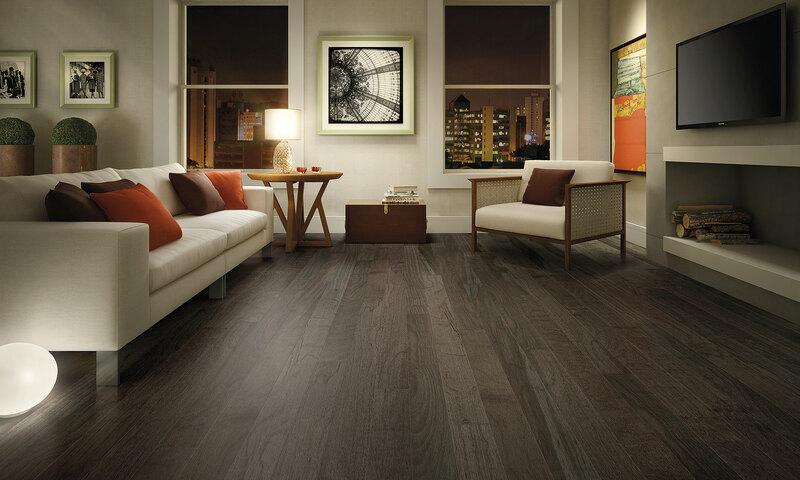 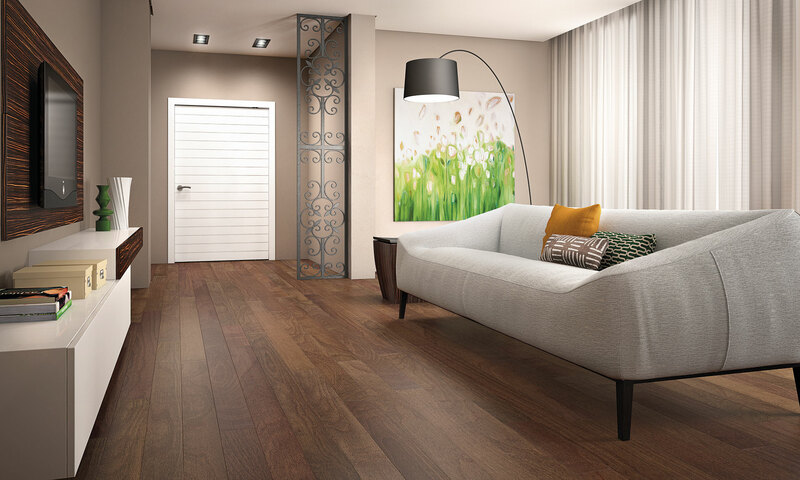 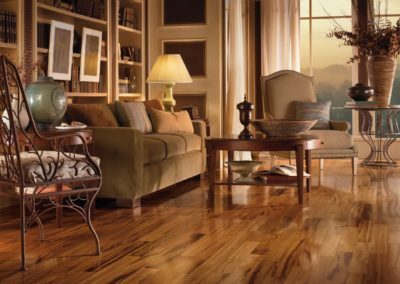 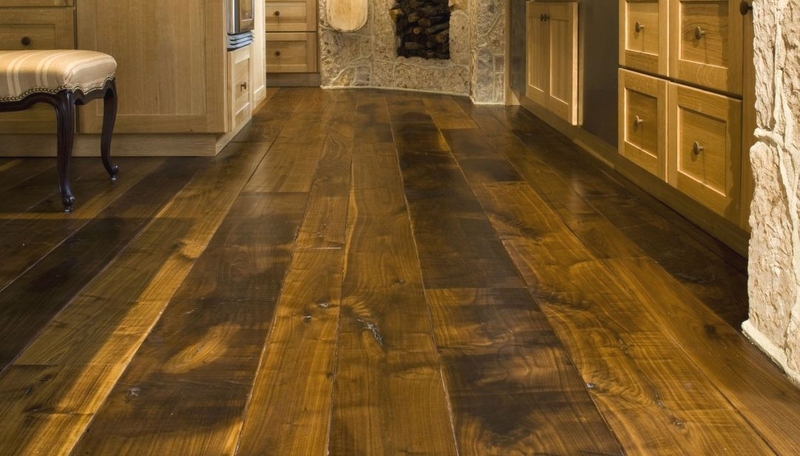 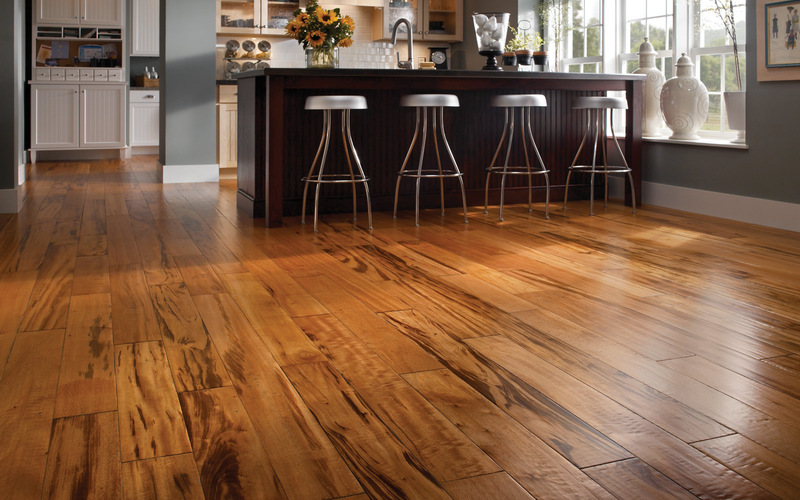 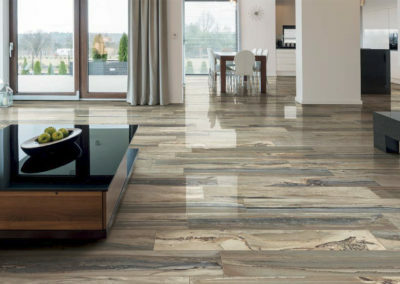 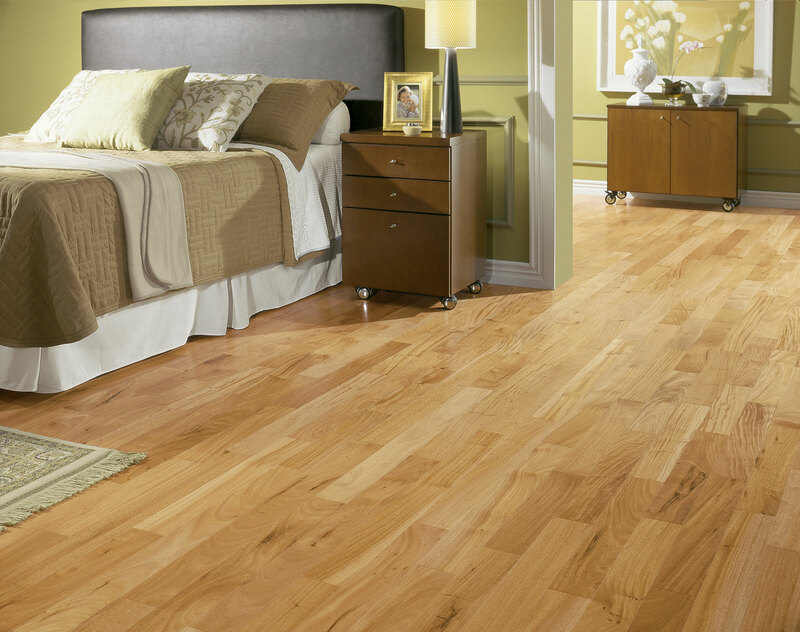 Solid High End Hardwood Flooring. 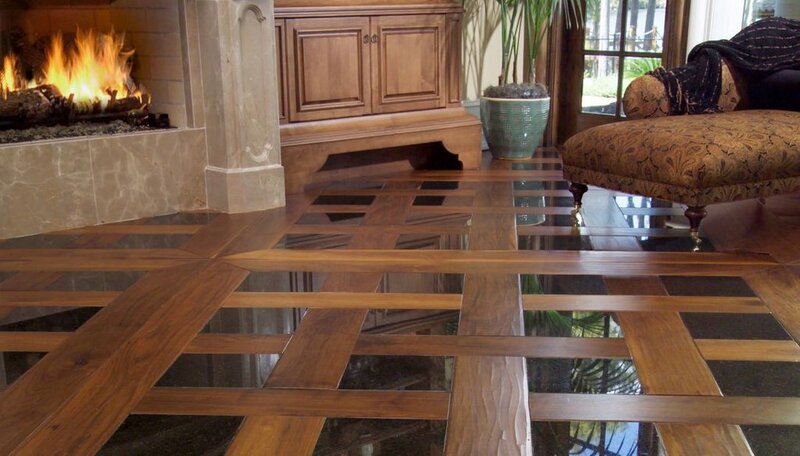 Custom stair parts – top of the line stair treads, risers, stair nosings and transitions. 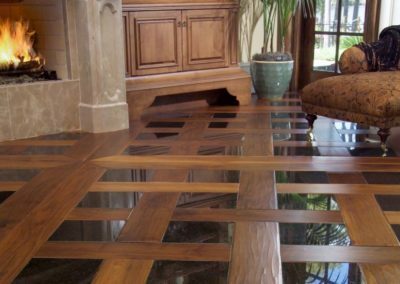 We also do beautifully sculptured hand rail, volutes, newell post and most anything else you may need to complete your project. 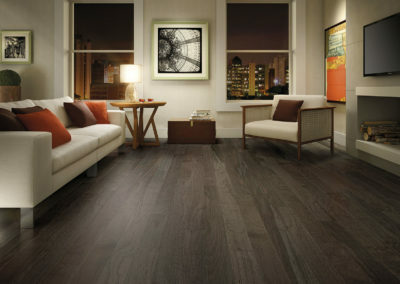 Copyright © 07/05/2012 - • T M CARPET & FLOORS • All Rights Reserved Website created and managed by: Bizness Concepts, Inc.